Symmetrical rectangular church roofless, with long north and south elevations. 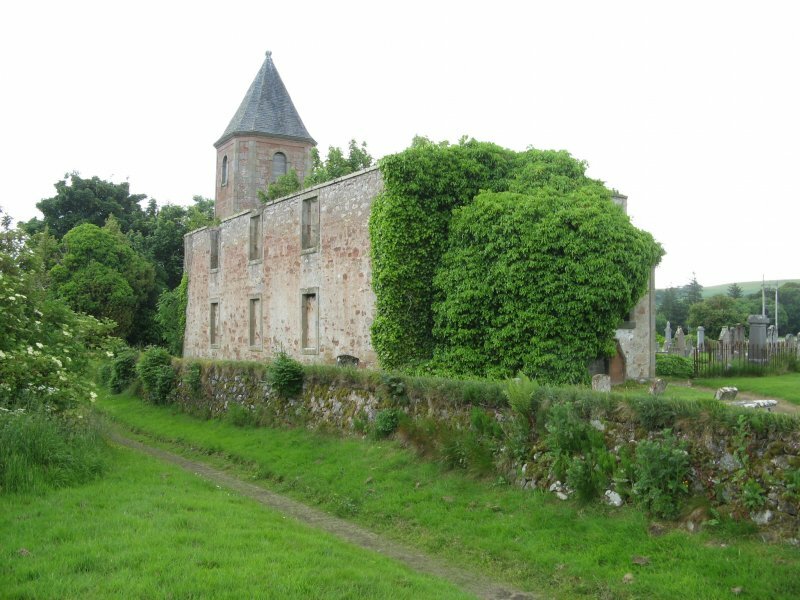 26 June 2013: External inspection finds the roofless ruin, with a porch to the West and a tower to the East which remain relatively intact. 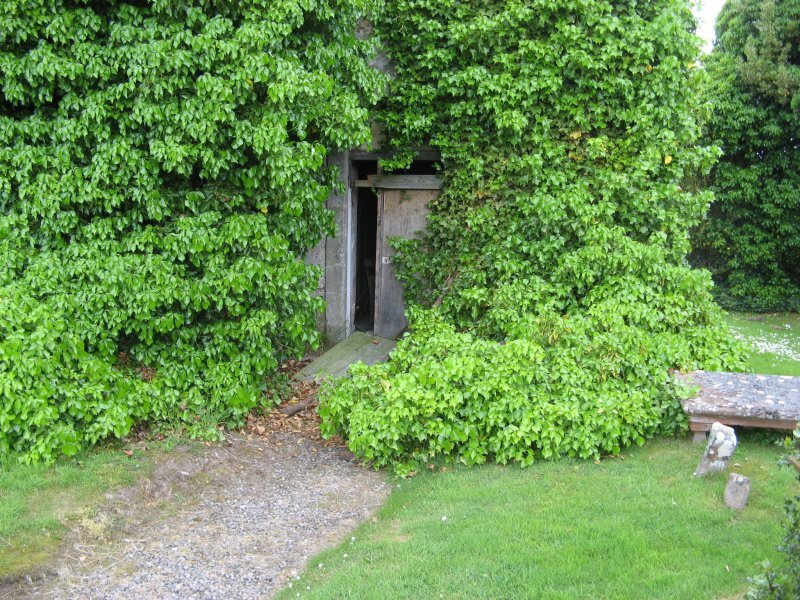 The building is engulfed in ivy and the porch roof is now in very decayed state. Where walls can be seen they appear to remain in fair condition and the roof to the tower is in good condition. 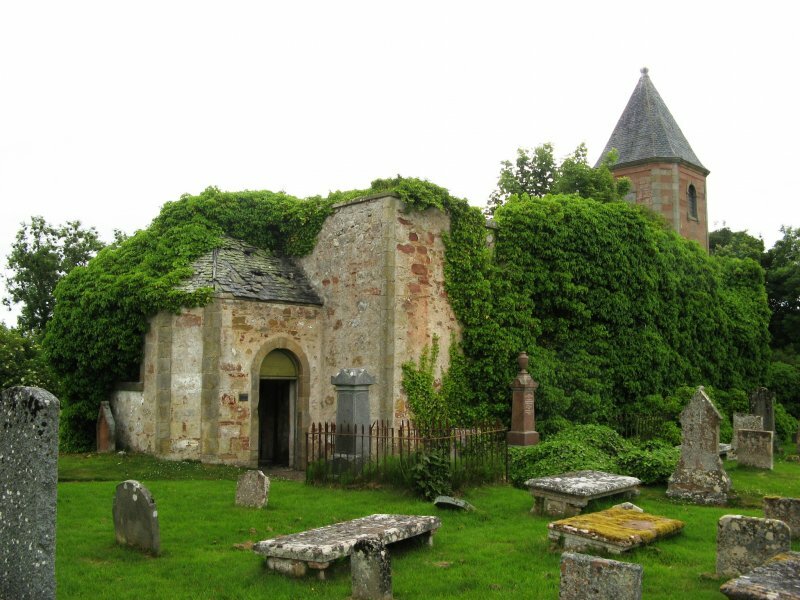 The surrounding graveyard is generally well maintained. 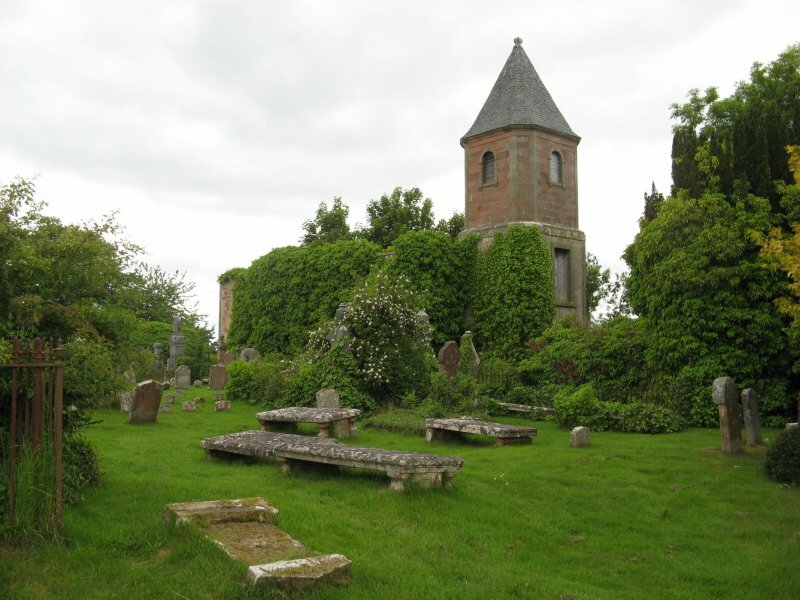 30 December 2013: A report from Transport, Environment and Community Services to the Ross and Cromarty Area Cttee of the Highland Council, dated Aug 2005, sought approval to enter into discussions with a local group in Cromarty who wish to form a trust to preserve the structure. 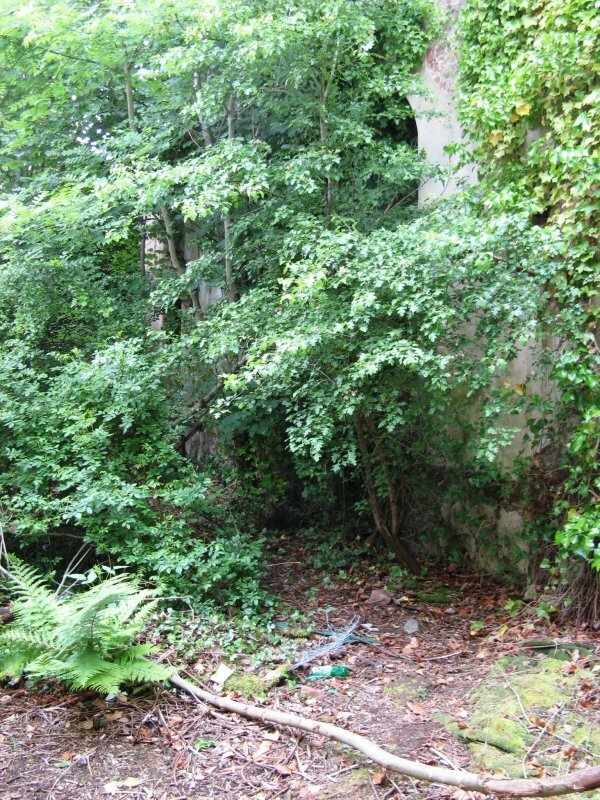 The report notes that up until the late 1960s some structural repairs were carried out on the property by a local association which later dissolved.